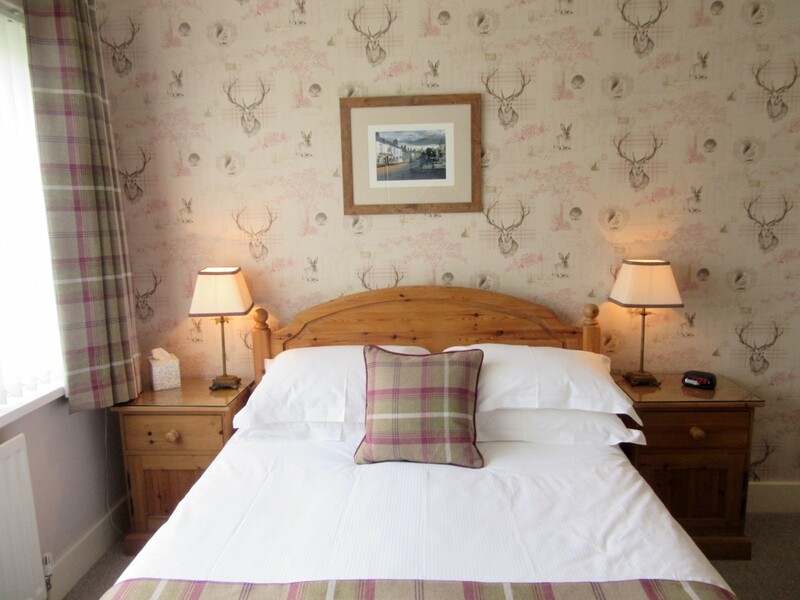 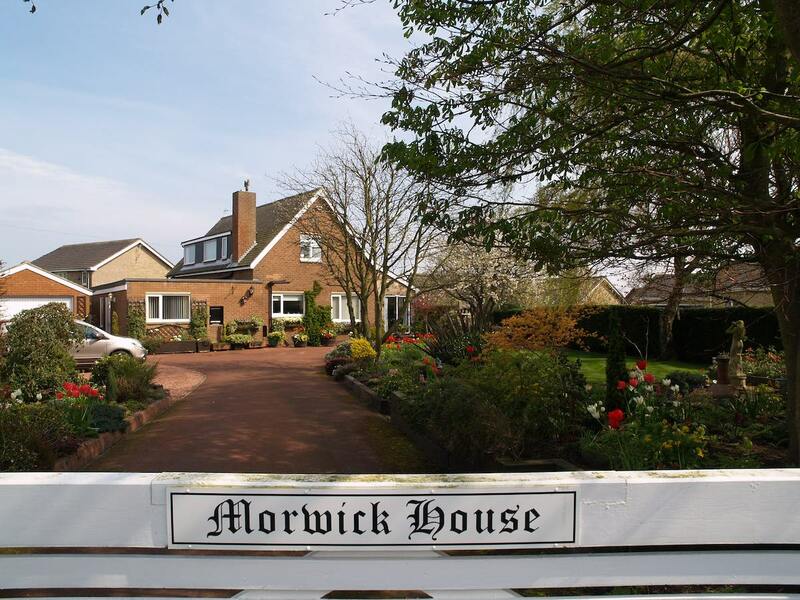 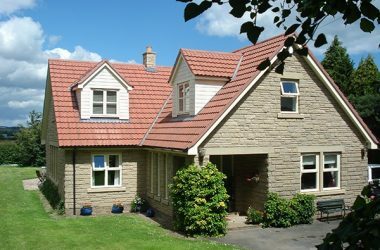 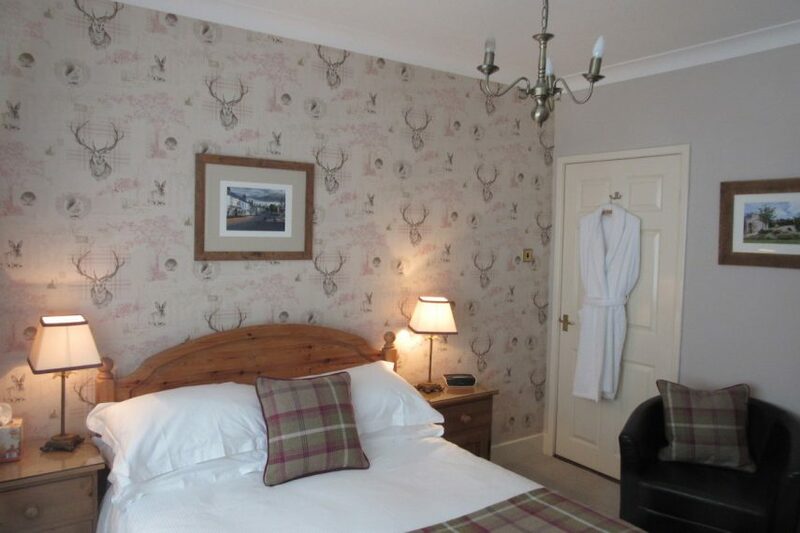 Welcome to Morwick House high quality bed & breakfast accommodation on the edge of Warkworth village in beautiful Alnwick District. 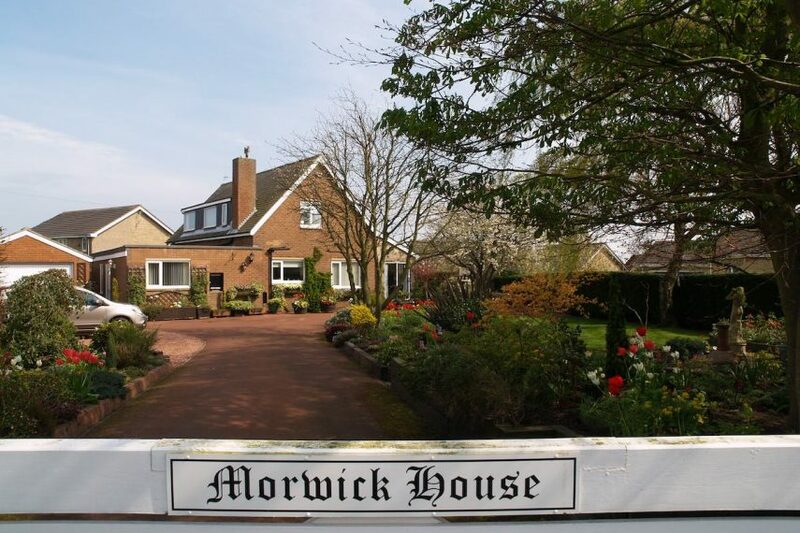 Morwick House is within two minutes walk from the medieval Warkworth Castle and 5 minutes walk from the centre of Warkworth village. 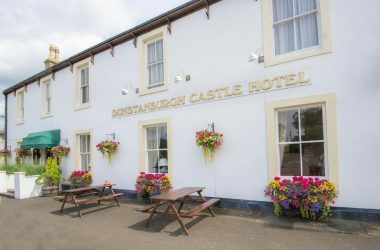 We offer quality accommodation set in beautiful gardens within walking distance of the castle and many eating establishments and hostelries. 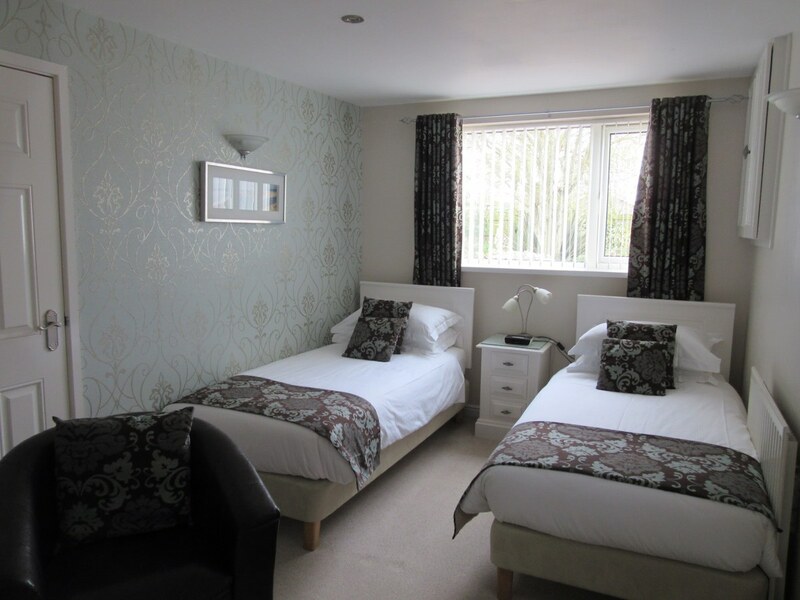 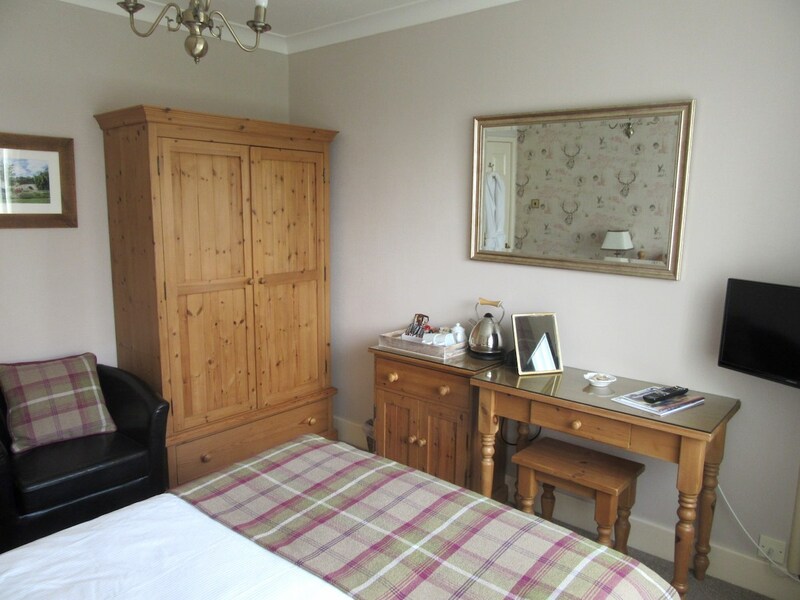 Both of our bedrooms are furnished to a high standard and have colour TV’s with DVD players and tea/coffee making facilities. 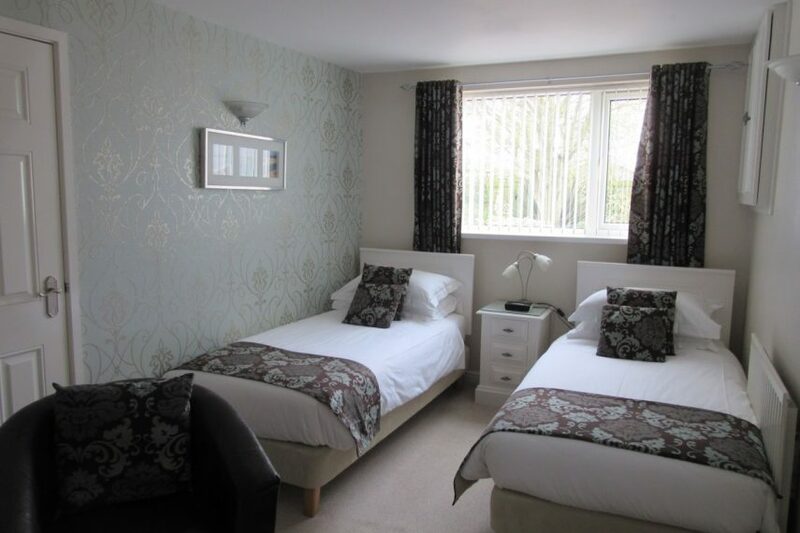 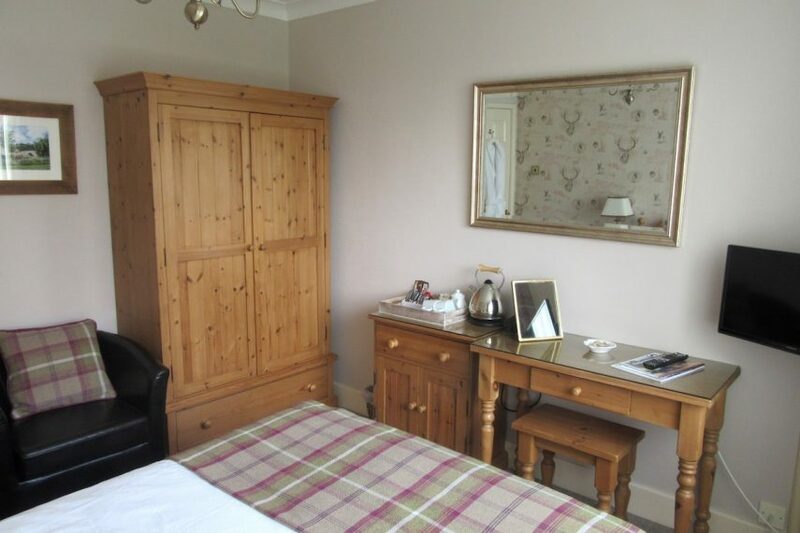 All rooms are situation on the ground floor and have en-suite facilities. 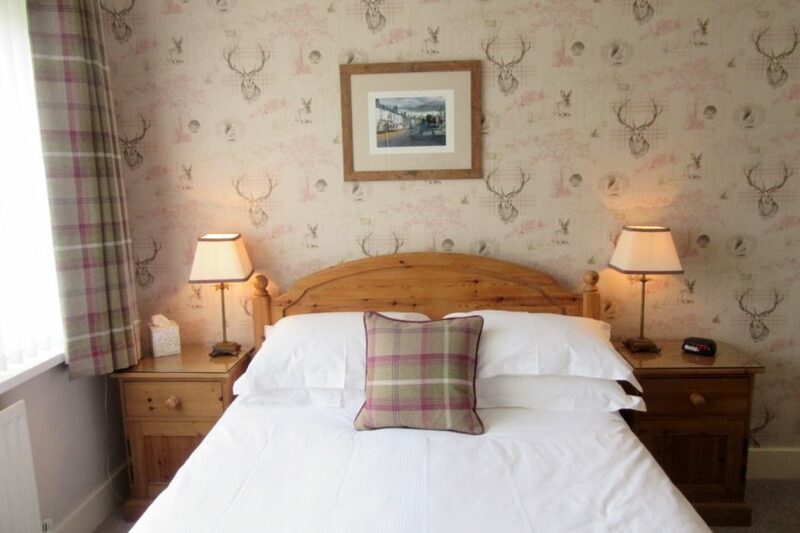 Room 1 is decorated in creams and blues with hand-made natural pine furniture and has the advantage of a walk-in shower. 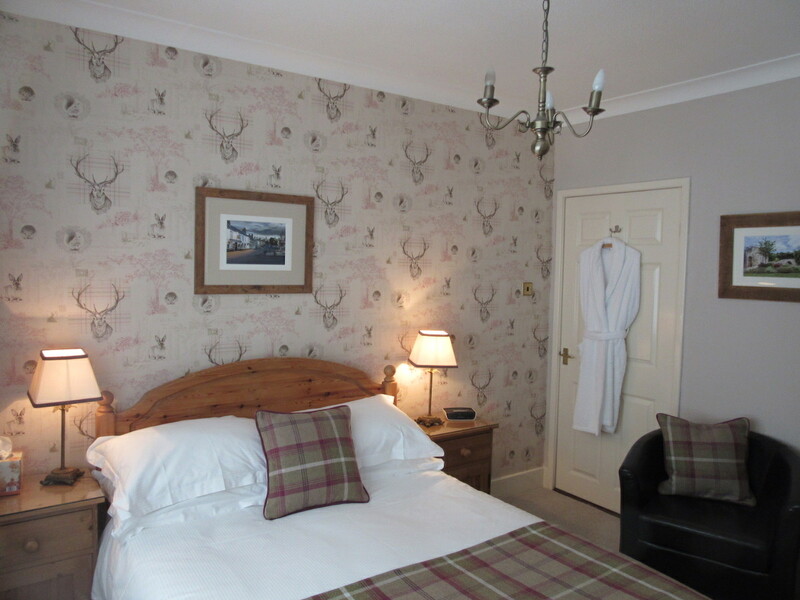 The Twin/King room is decorated in a contemporary style and is annexed to the house with a private entrance. 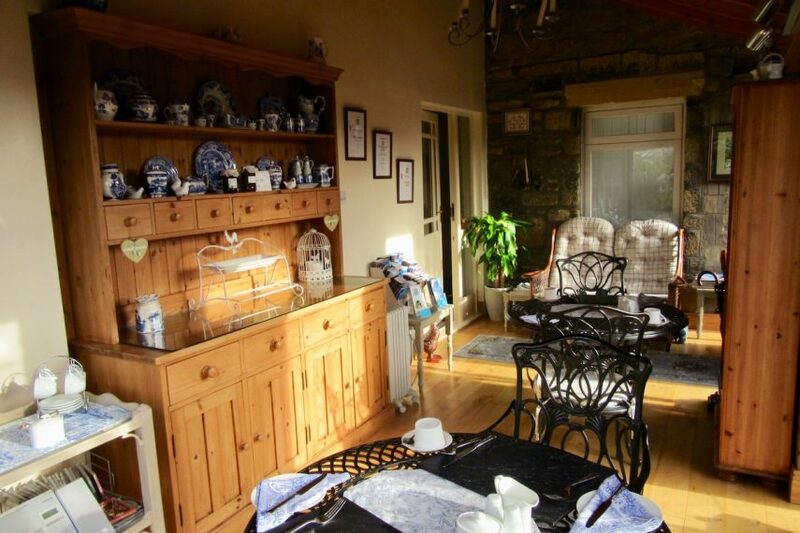 Breakfast is served in our beautiful garden room with wrought iron tables and chairs set just for two. 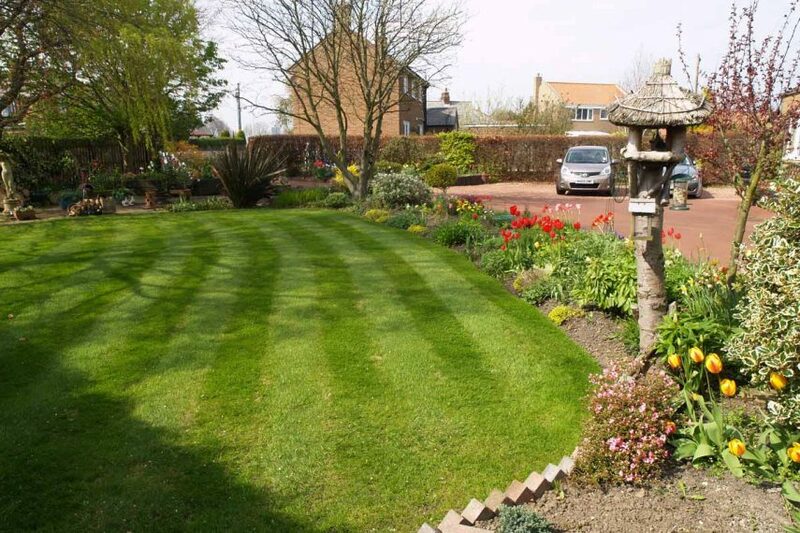 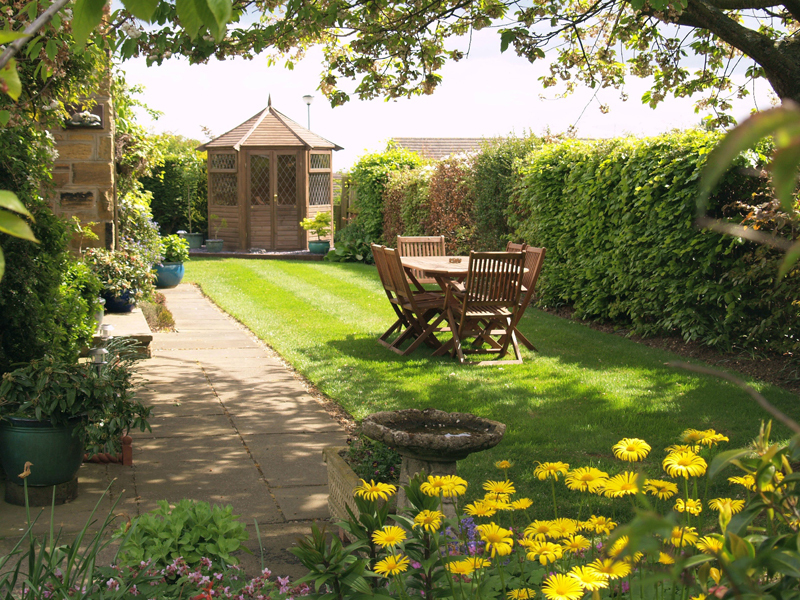 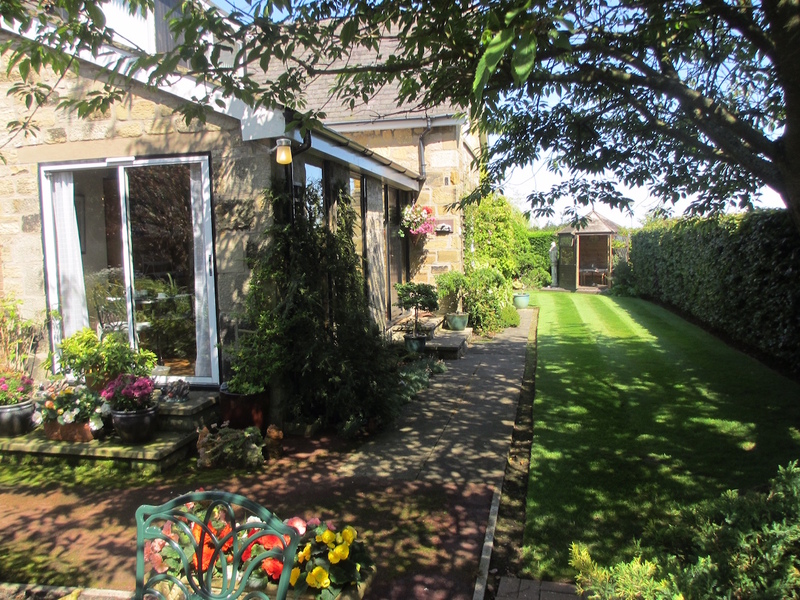 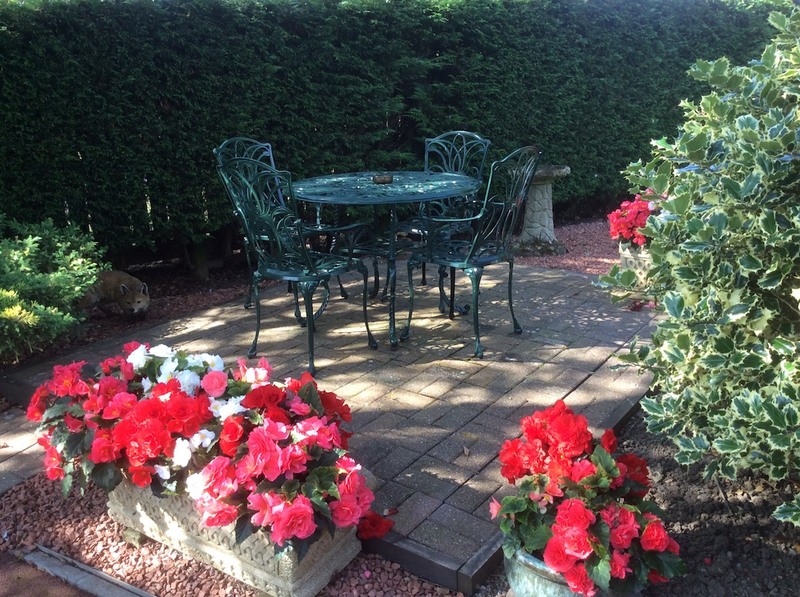 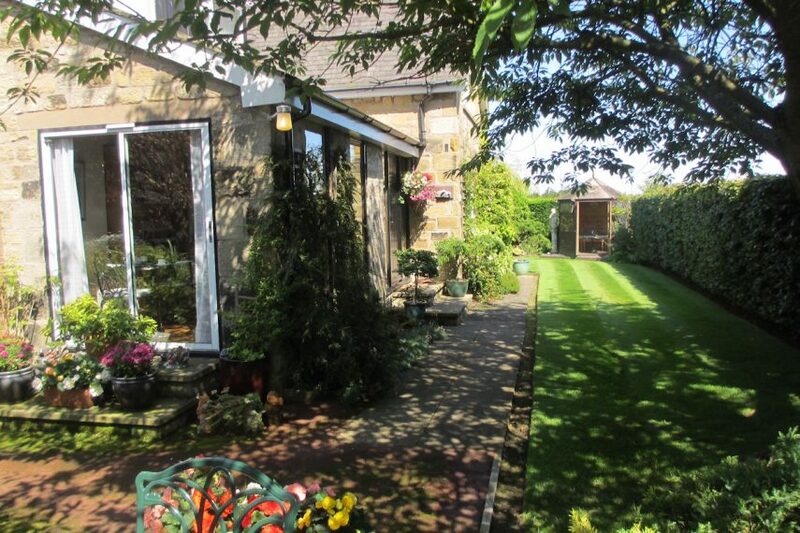 The house is set in enclosed mature gardens with private parking. 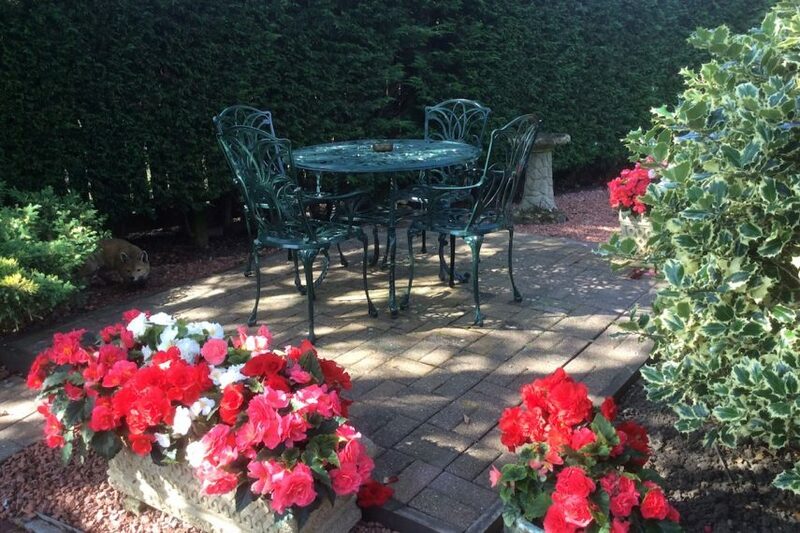 Tables and chairs are provided in the gardens for guests to relax and enjoy the beautiful surroundings. 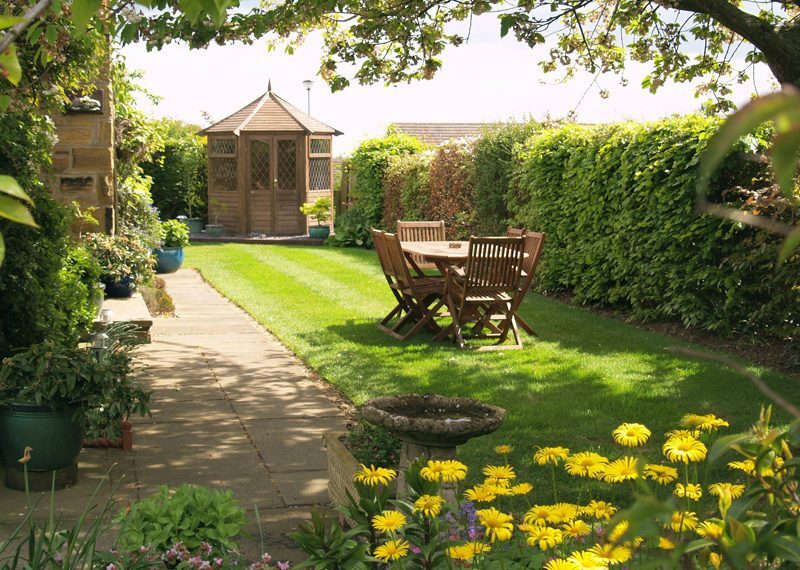 Warkworth is only 7 miles south of Alnwick, famous for it’s Castle and the renowned Alnwick Garden. 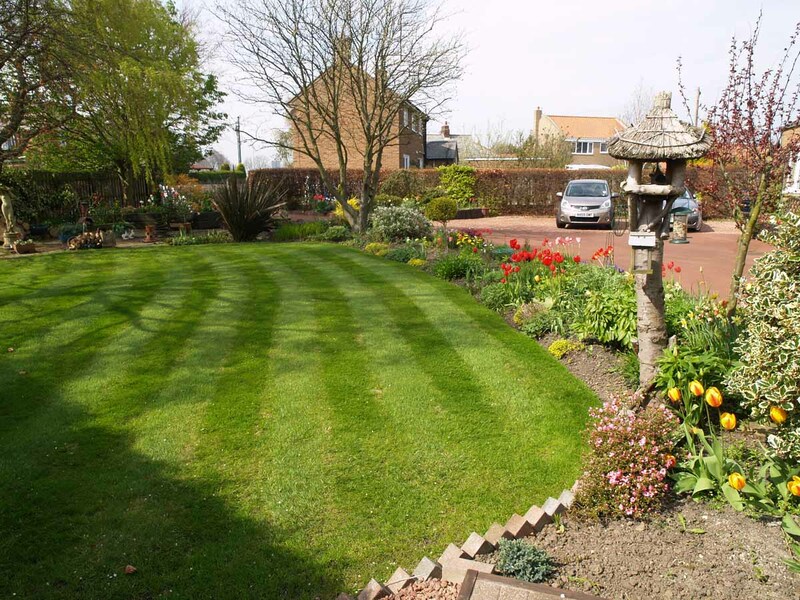 One mile south of Warkworth is the fishing port of Amble with its marina and fishing opportunities. 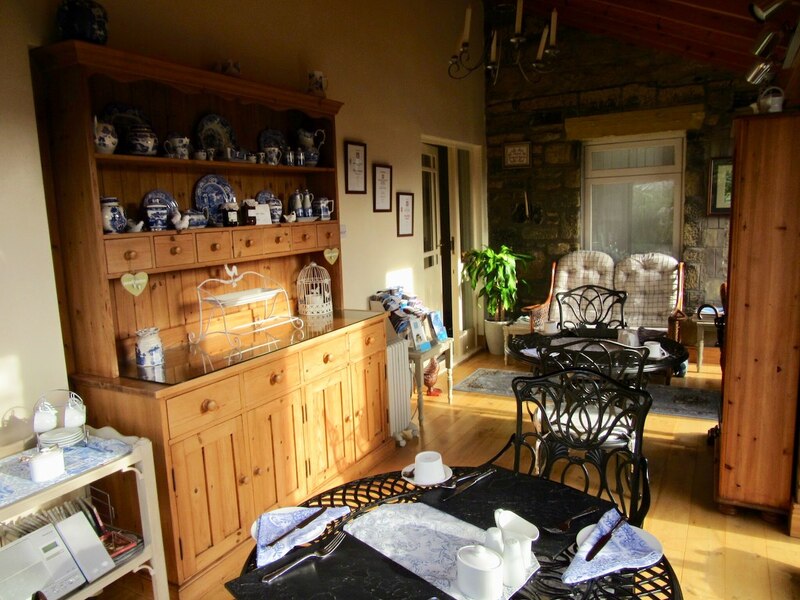 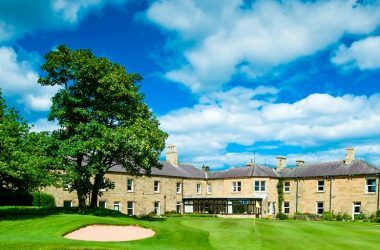 Warkworth is an ideal location for walkers, golfers, fishermen, and historians alike.